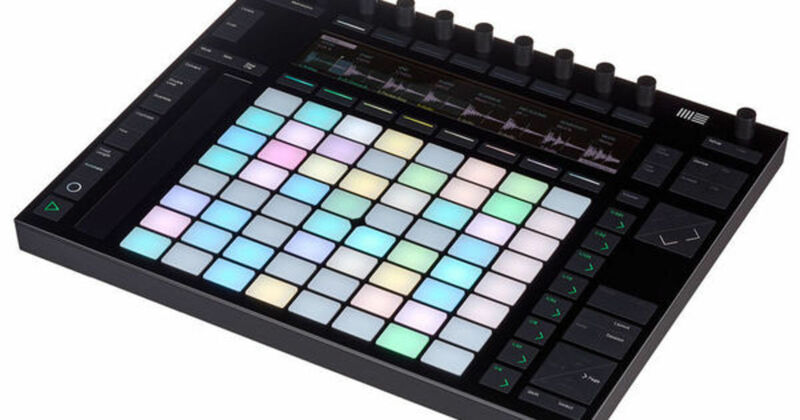 After more than 10 years devoted solely to developing their flagship Live software, Berlin-based Ableton made their first foray into hardware with the 2013 debut of Push, a 64-pad hybrid instrument co-developed with legendary MPC maker Akai. In contrast to most MIDI controllers which offer more or less the same control capabilities and which are designed to interface with any DAW, Push was solely focused on giving Ableton users a tactile, hands-on way to interact with Live. 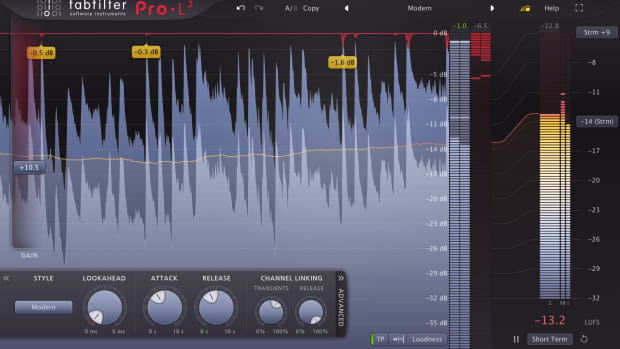 Following the success of Push 1, Ableton released its upgraded and refined successor, Push 2, in Q4 2016. Although we weren’t Push 1 users here at DJBooth, Ableton is our DAW of choice and is used daily in our NYC studios - so we were thrilled when our demo Push 2 unit showed up. In this review, we’ll put Push 2 through its paces to see if it lives up to the hype - and if it’s an essential upgrade for Ableton users who haven’t taken the leap into hardware yet. Setup is about as easy as it can be; just open the box and plug in the USB and power cables, fire up Live 9, and you’re good to go. We were immediately impressed with the build quality and packaging of Push 2, right from the moment we took it out of the box - the controller is slim, extremely sleek, and feels rock solid. The 11 rotary knobs at the top of Push 2 are easily the smoothest we’ve ever found in a hardware controller, and the 64 backlit pads are extremely responsive and velocity sensitive, also making them some of, if not the outright best, pads on a controller we’ve found to date. Speaking of those backlit pads - the fun really begins once Push 2 is powered on for the first time with Live running; the Ableton team has done a brilliant job of making the controller dynamic and exciting to use, with color often leading the way and providing helpful, subtle clues about scale/note functionality, device parameters, and much more. The large, high resolution color display at the top of Push 2 is similarly the best we’ve seen to date in a piece of hardware; it’s exceptionally clear, bright without being overpowering in a dark studio, and is easily readable at almost any viewing angle. It’s clear Ableton spent a tremendous amount of time perfecting this controller; it just feels right, and will look beautiful in just about any studio setup. To be completely transparent, I have to admit I was initially a bit skeptical Push 1 or 2 would make much of an impact in my studio; I mostly use the Arrangement View in Live, don’t use the software to play live shows, and traditionally preferred playing melodies and harmony on keys and then sequencing and refining the notes in Live’s MIDI editor - so I was firmly out of the target group that I thought the controller was aimed at. Much to my surprise, I found Push 2 to be the most fun bit of hardware or software I’ve played with in years, and it’s become a centerpiece of my studio time since. While it certainly has some amazing features for artists who want to trigger Session View clips on the fly or perform live, Push 2 is much, much more than a mere Session View controller - it’s a creatively inspiring bit of kit that would benefit anyone who uses Live 9. The focal point of Push 2, as it was on the original Push, are the 8x8 grid of 64 velocity sensitive pads; depending on what Push 2 is being used for at any given time, the pads functionality can change quite a bit. 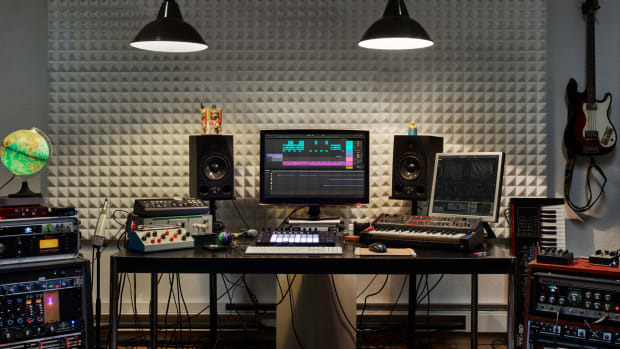 In Session View, the pads represent a physical representation of Ableton’s tracks and clips, allowing for on-the-fly recording, clip (re)triggering, and automation. When controlling a single MIDI instrument, the pads transform into 64 always-in-key notes spread across a given scale (chromatic mode is also available), with color changes guiding users to the root notes of the scale they’re in (in C, for example, all C notes turn green, while all other keys in the scale turn white). 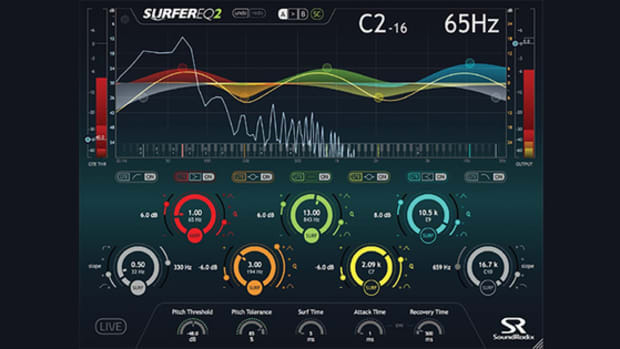 Loading Live’s native Simpler device on a MIDI track and loading in a loop (set to slice mode) chops each slice of the loop to a different pad, with the rotary knobs providing easy control over sample start, offset, and other fine-tuning adjustments for slices. The Simpler slice mode is my favorite feature of Push 2, as it genuinely offers a massive improvement upon what one can do in Live with a mouse and keyboard. 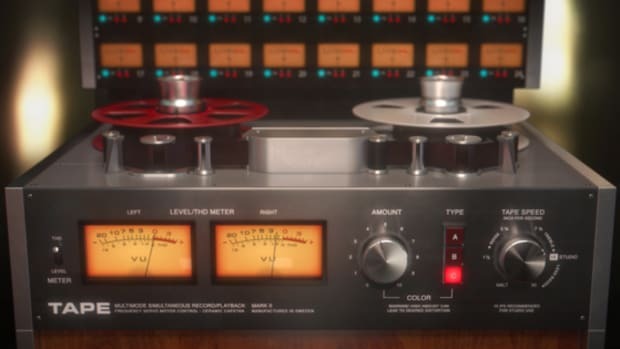 Through over a decade of producing and trial-and-error, I’ve found that chopping up drum and top loops and re-sequencing the audio by hand in Live’s Arrangement View usually offers much more rewarding and convincing drum sequencing than simply loading one shot samples into a sampler and using MIDI; chopped up and rearranged loops offer imperfections and slight groove variances that you won’t find with one shot samples. While you certainly can do this in the Ableton timeline, Push 2 makes this process quite a bit more fun and rewarding - being able to easily load in groovy breaks, top loops, and full drum stems and have the individual slices (created by default at each transient marker) chopped to individual pads was much more productive than rearranging audio manually slice by slice in the Arrange window. To be fair, other hardware controllers and Live’s built-in slicing algorithms can slice loops up into samplers and Drum Racks - but Push 2’s large display and waveform editor make tweaking samples and loops vastly easier and more enjoyable. It’s this rock solid integration - the little details, the smooth auto mapping of plugin parameters to Push 2’s rotary controllers (something we haven’t seen any other controller get right) - that make Push 2 really special, and something that’s probably only achievable when the DAW manufacturer designs the hardware controller themselves. The melodic side of Push 2 is equally fun and inspiring to use - simply load up any AU or VST synth (or a native Live device) and watch the 64 velocity sensitive pads jump to life with color; green shows the root notes of the scale, white shows the other scale tones, and every pad on the 8x8 matrix is in key, so there’s no dissonant tones to be found. Although I didn’t initially think I’d find much use for this mode as I’m comfortable on a keyboard, Push 2’s pad matrix can lead to some really interesting and unique melodic ideas; you can easily create some creatively voiced chords simply by pressing down on a few random pads. After using Push 2 for several weeks in the studio, I found this to be a recurring theme - Push 2 was, pardon the pun, pushing me to make music in ways I normally wouldn’t have, and the results were really inspiring. 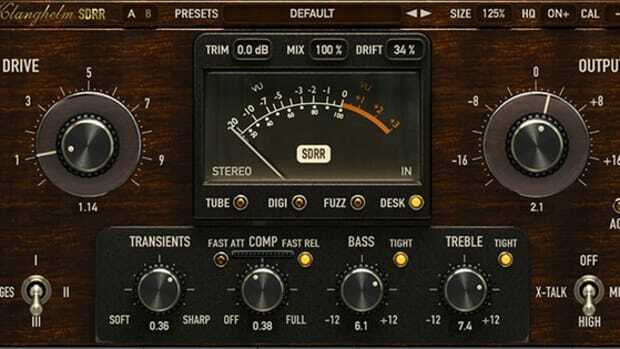 As we mentioned earlier, one of the truly great aspects to Push is the superb auto-mapping of most plugin parameters to the controller’s rotary knobs and encoders. I’ve struggled for years to find a controller that actually interfaces with Live properly and works smoothly with 3rd party plugins; Push 2 is the first one that’s done the job correctly. While there is the occasional 3rd party plugin which doesn’t auto-map, Push 2 generally made my studio time much more hands-on and tactile with regards to automation, which for me is worth the price of admission on its own. In conclusion, Push 2 is our favorite controller for Live 9 users - by a wide margin. Ableton’s achieved something truly impressive with the deep integration that’s available between controller and software here, and making music with Push 2 is an absolute blast. If you’re a Live user, it’s hard to see how Push 2 won’t make your time in the studio more productive and enjoyable - and if you’re not a Live user, we’d recommend you give the software and hardware a serious look. •Creatively inspiring. 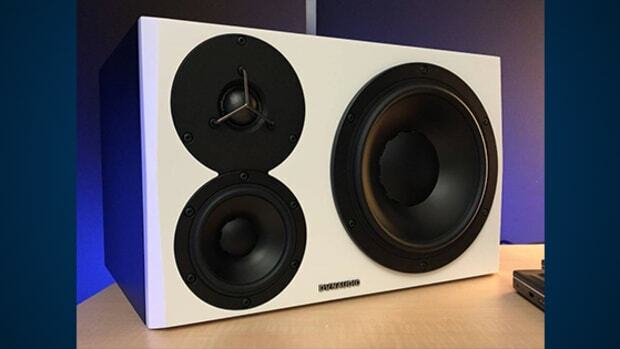 •Beautifully designed, excellent build quality. 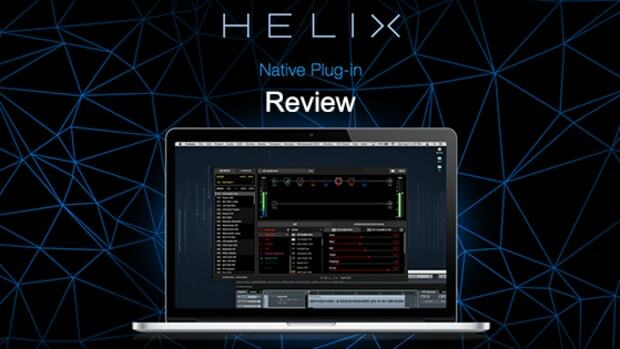 •Rock solid integration with Live 9. 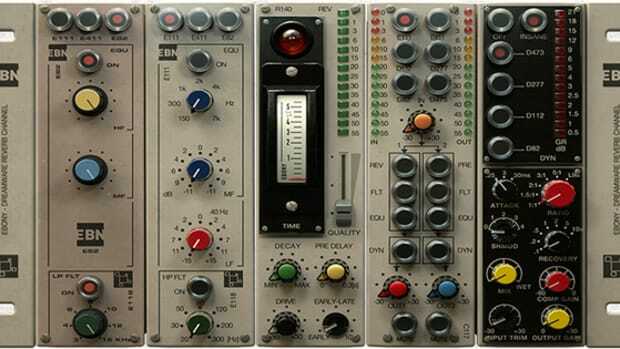 •Best-in-class rotary controllers, pads, and display. •Some users may find the price prohibitive.